Yes! The work week has finally come to an end. Still don’t know what you are going to do this weekend? Well, you can start by enjoying these pot deals across Vancouver that we selected for you using Weedmaps. Claim these deals and pass to the left. Happy Friday! The guys at MMJ Canada are offering 15% off on all concentrates on “Fire Fridays.” To get this deal, you need to press the “claim deal” button on the Weedmaps page, and print a copy or just show it to your budtender on your cell phone screen. Deals are valid as long as coupons are left. Located in Southeast Vancouver, The Leaf Boutique is giving 10% off on all hash, shatter, and budder products. With more than 25 options to chose from their large menu, there is something for all tastes and needs. Today is Four Gram Fridays at THC (The Healing Centre). 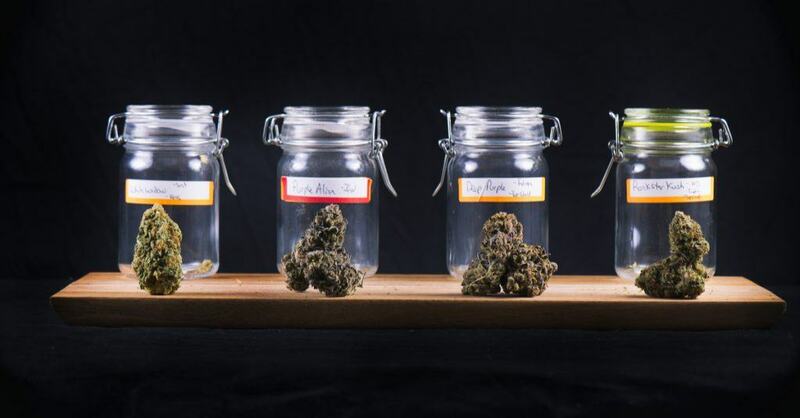 When you buy three grams of any type of strain, get the fourth one – of equal or lesser value – for free. 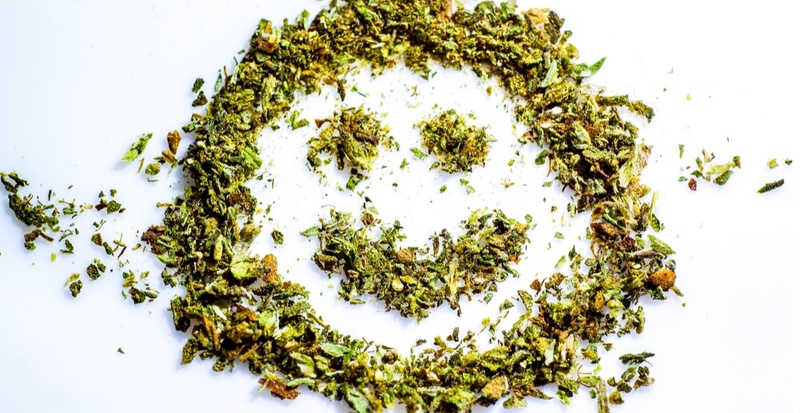 Located in South Vancouver, THC has a good reputation on Weedmaps and offers you a big selection of flowers, concentrates, topicals, and pet products. Want to stock up for the weekend? Well, on this Friday, the Herb Co is offering special deals by the ounce. Choose from six different types of strain – Grape Krush, Berry Berry, Strawberry Cough, Girl Scout Cookies, Hish of God, and Blue Dream – and pay only $185 on the ounce. Regular pricing varies from $210 to $245 depending on the strain. Enjoy and stash up! Getting a free, pre-rolled joint at Eggs Canna is easy this Friday. All you need to do – besides claiming the deal on the Weedmaps website – is review them online, anywhere, show them what you wrote and bam! A free joint for you. Eggs Canna is located on Commercial Drive, pretty close to the SkyTrain station. Easy enough. Between 1 pm to 4 pm, the guys at The Flat are offering 20% off on all purchases of an eighth (1/8) of any weed. If you buy a full ounce, you will receive a free eighth (1/8) along with the discount. The dispensary is located on Kingsway and the hours of operation are from noon to 8 pm. Get medicated and enjoy the weekend! Brazilian living in Vancouver, addicted to motorcycles and anything engine-related. Miss surfing in boardshorts.